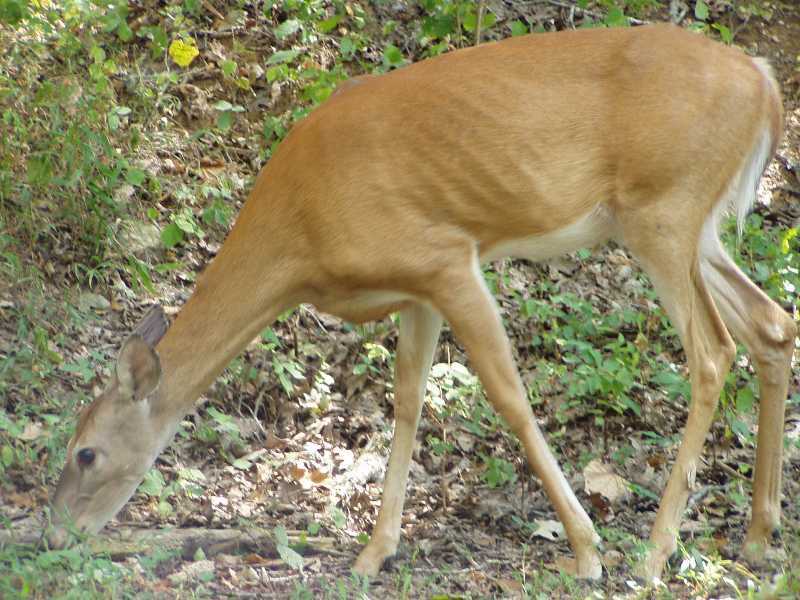 White-tailed deer, Odocoileus virginianus, have become garden and landscape pests in many parts of the country. Encroachment of their habitat by suburban and urban development, reduced hunting, and the absence of natural predators have all added to the problem. 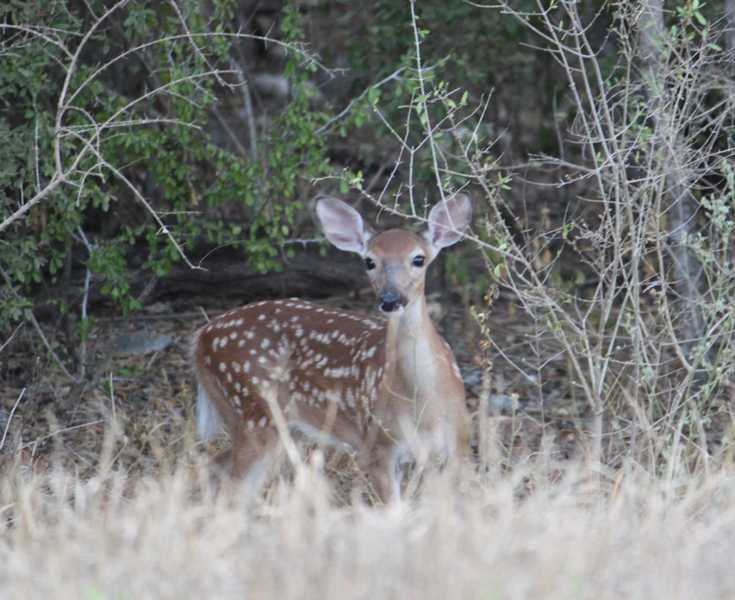 In the wild, deer will eat the buds, leaves, and stems of many woody plants. In gardens they will eat these as well as a variety of garden plants. Patterns of damage vary from year to year depending on weather, food availability, deer population density, and other factors. Deer can be observed browsing during the day but feed mostly at night when they often are not directly observed. 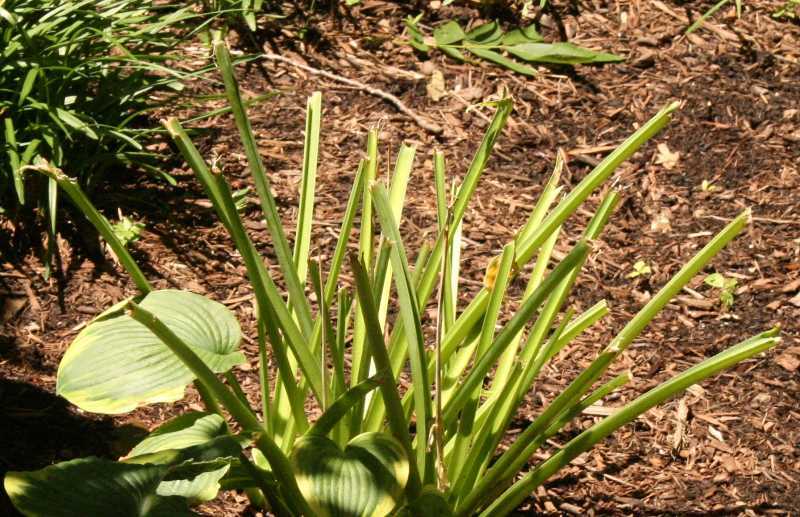 Torn leaves or stalks with ragged edges are common as deer tear or jerk plants when feeding. 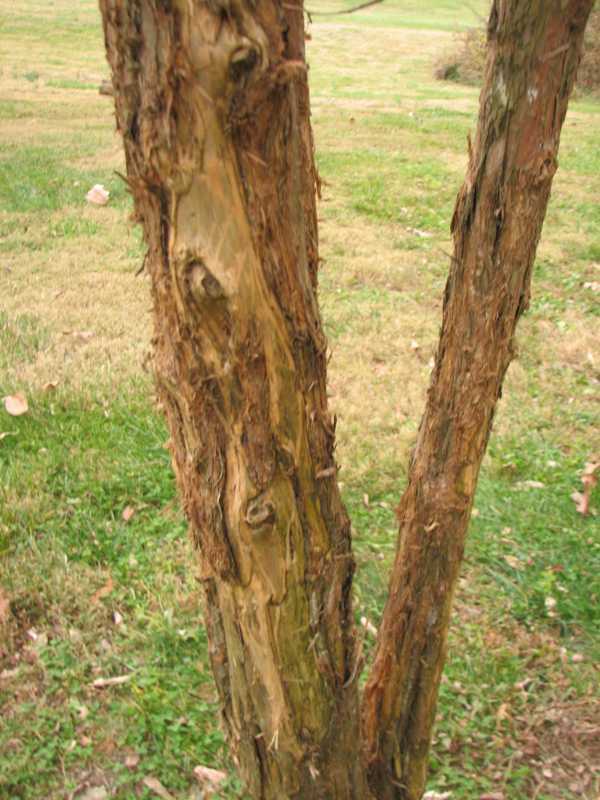 Rabbits, woodchucks, and other small animals usually leave cleanly cut plant remains. 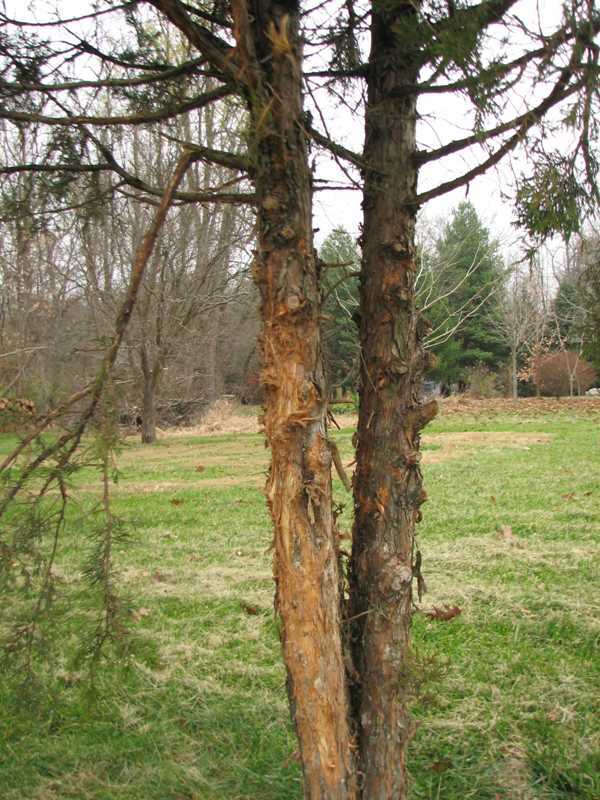 Male deer (bucks) can also injure plants when they rub their antlers on trees. 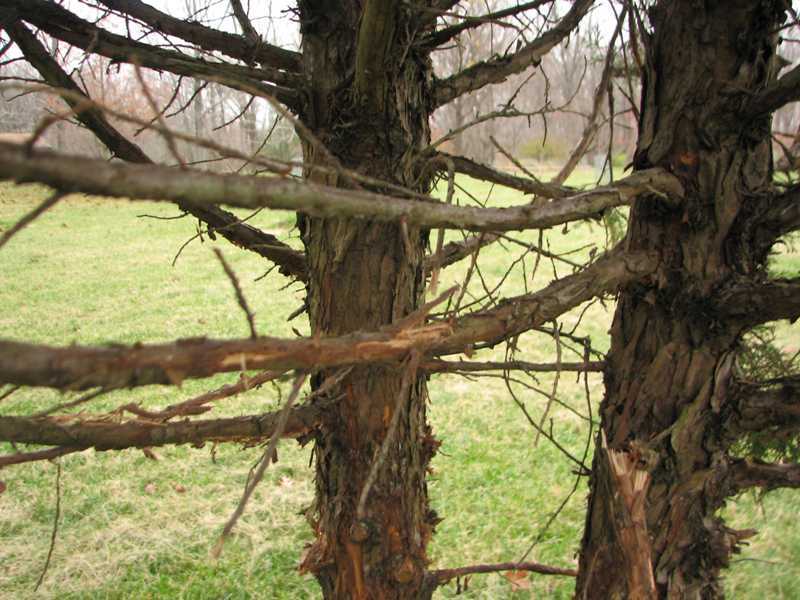 Saplings are especially vulnerable. 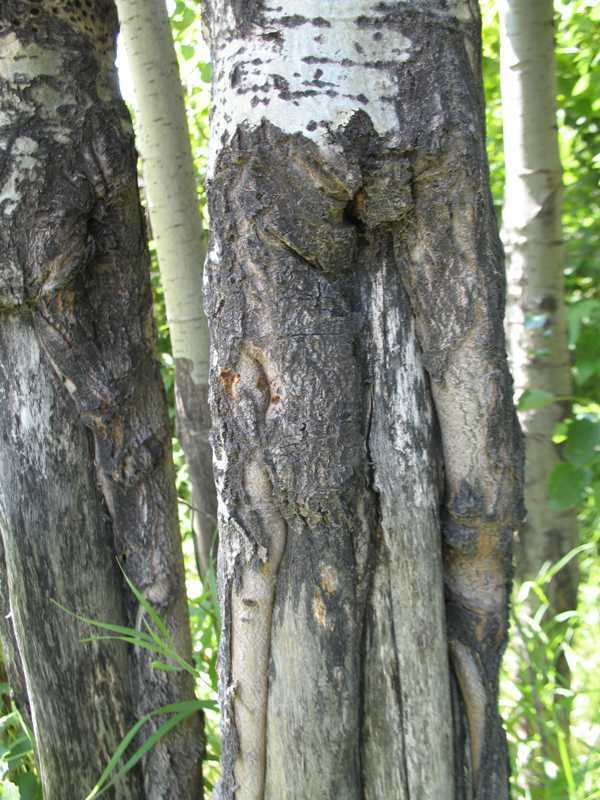 Signs are vertical scrapes and shredded bark on saplings, exposing the wood. 1. Develop a plan. Implementing a complete deercontrol program at once can be difficult. Instead, develop a long-term plan and phase it in over time. 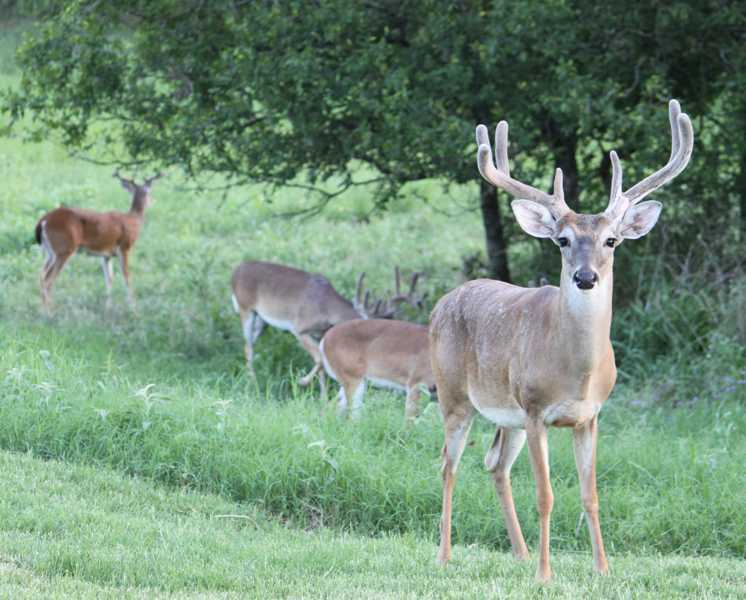 Consider problems with deer as one of your landscape design considerations and provide barriers or fencing where control is critical. Consult with your local municipality about their deer control program. 2. Alter the habitat. Deer prefer to feed at the edge of woods or other cover. 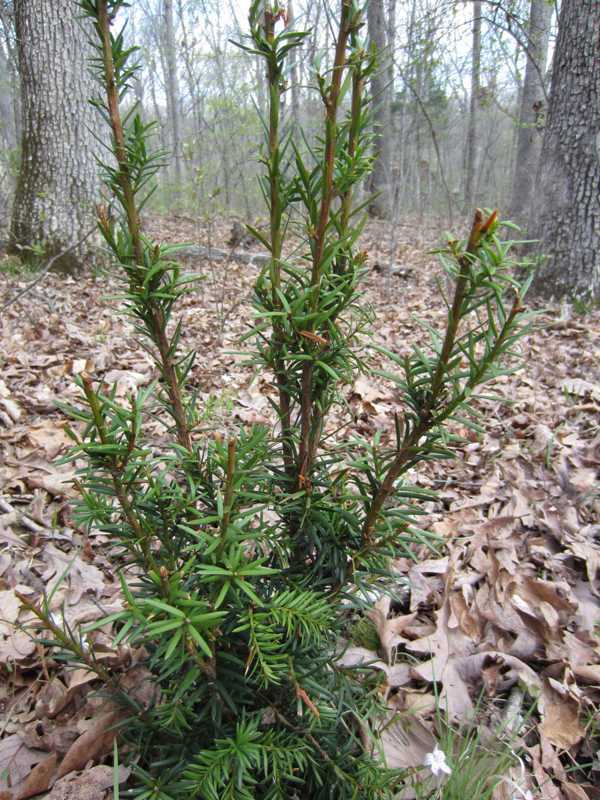 Locate desirable plants as far as possible from woods, brush, or other areas where deer are known to be. 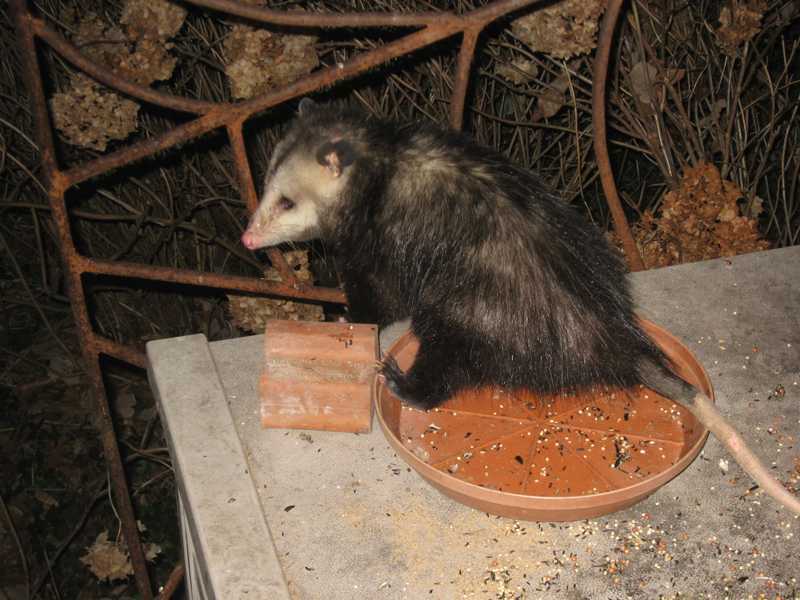 Deer will eat nearly any plant if they are under sufficient pressure, such as extended snow cover or overcrowding, so assume that any plant could be damaged or destroyed under some conditions. 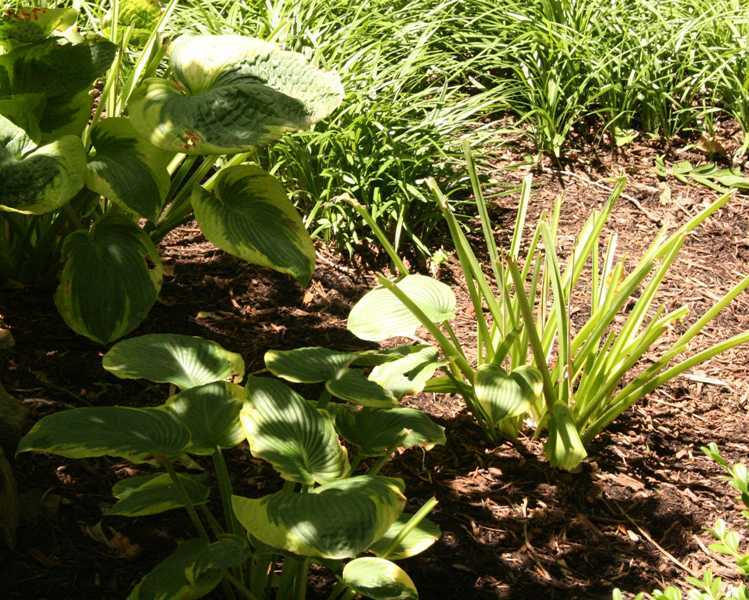 Nevertheless, it is prudent to use plants that are considered less favored by deer. See the plant list which follows. 3. Scare devices. Many scare devices are noisy, and therefore are not feasible in typical suburban or urban settings. Under nearly any circumstances, such devices soon lose their effectiveness because deer learn that they are not to be feared. A dog is a good deterrent, but comes with its own care and containment issues. Containing a dog with an "invisible fence" device often provides an adequate solution if the area to be managed is not too large. 4. Repel the deer. 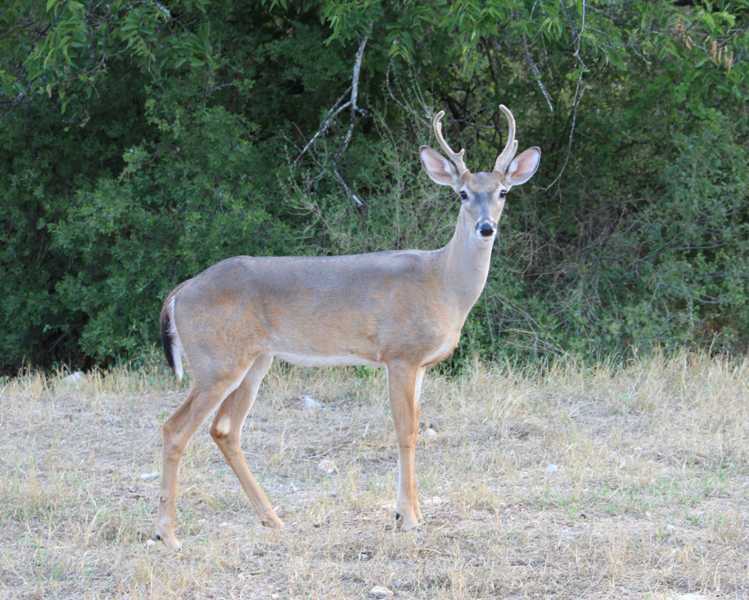 repellents do not eliminate deer problems; they can serve only as containment measures. They usually are water-soluble, so require reapplication regularly. Further, they may not work when food is scarce. However, new materials are constantly being introduced, so it is prudent to stay aware of changing circumstances and to share knowledge with others who find themselves in similar circumstances. (a) Commercial repellents. The following are some commercially available products that have proven to be effective. When using chemicals, read labels carefully and follow directions completely. Deer-Away (37% putrescent whole-egg solids) This product is a contact repellent which smells and tastes like rotten eggs. 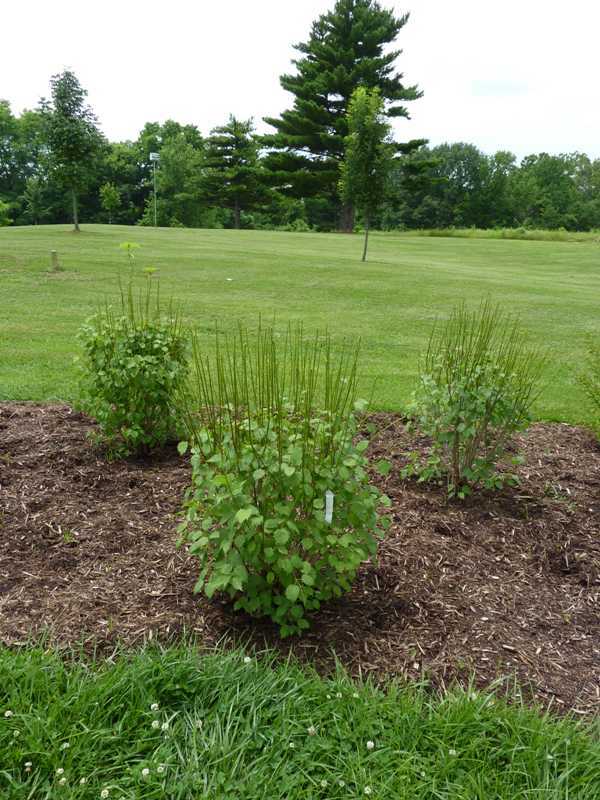 Labeled for use on fruit trees before flowering, ornamental shrubs and trees, it is a relatively long-lasting. Hinder (Ammonium soaps of higher fatty acids) This is one of the few repellents labeled for use on edible crops. However, it washes off with rain. Thiram (11% to 42% tetramethylthiuram disulfide) This is a fungicide which acts as a contact repellent. 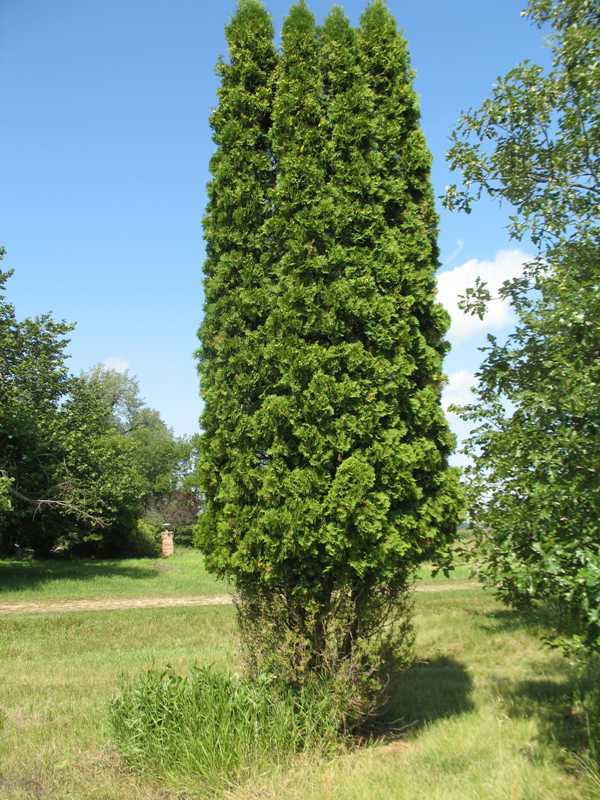 It is used most often on dormant trees and shrubs. Some trade names are: Bonide Rabbit-Deer Repellent, Nott’s Chew-Nott, Gustafson 42-S, and Magic Circle Rabbit Repellent. Ropel (0.065% benzyl diethyl [(2,6 xylylcarbomoyl) methyl] ammonium saccharide), 0.035% thymol) This is a contact repellent that is applied each year to new growth. It is not recommended for edible crops. (b) Non-Commercial Repellents. These products have been reported to be inconsistently effective but may be worth trying. 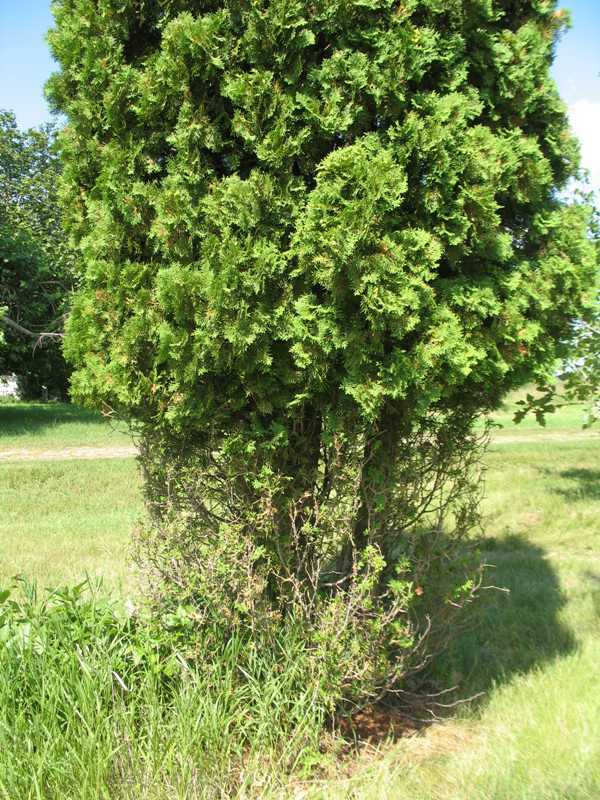 Tankage This product is putrefied meat scraps that can be placed in perforated cans and attached to 4-foot stakes near each shrub or tree to be protected. Human Hair Human hair can be used in the same way as tankage. 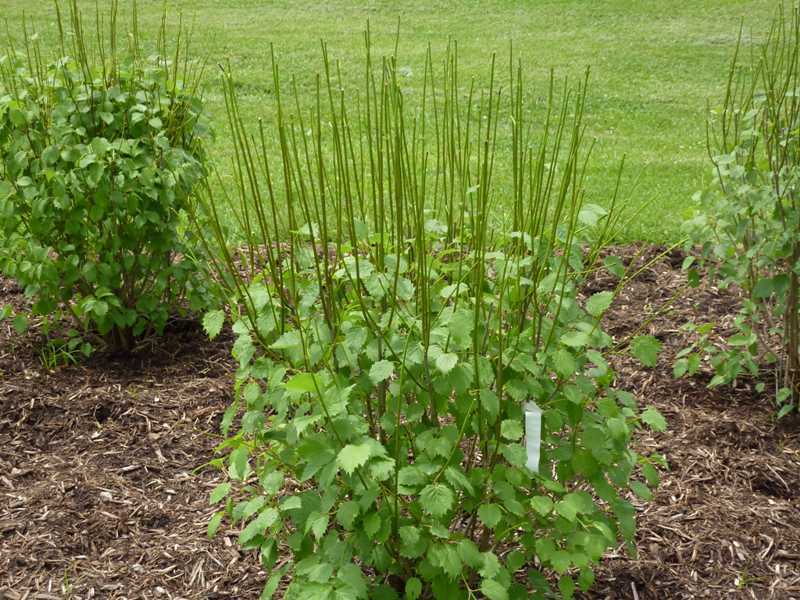 Place the hair in mesh bags and hang them on stakes near each shrub or tree to be protected. 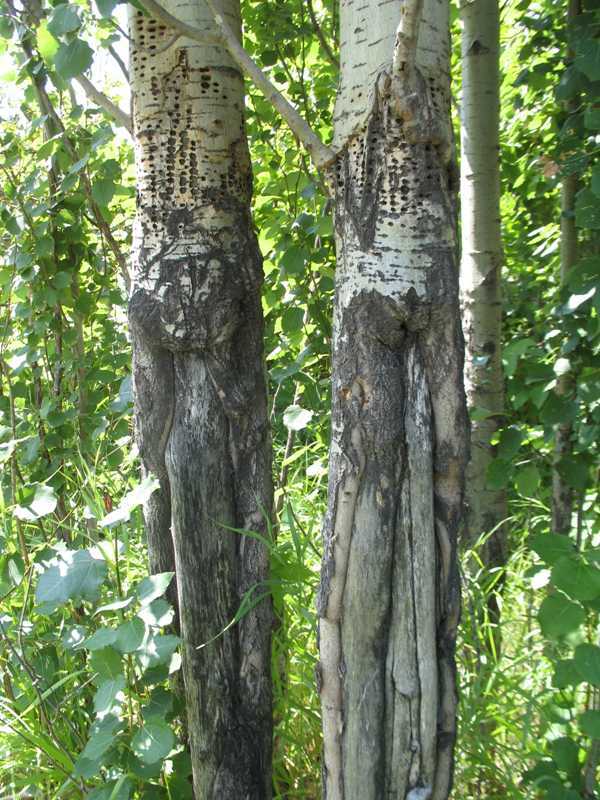 Bar Soap Drill holes in bars of soap and hang them on stakes near each shrub or tree. 5. Exclude the deer. 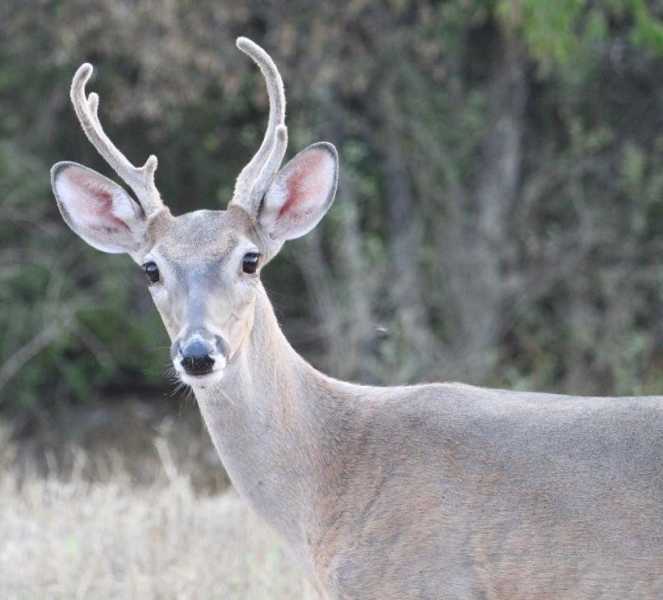 Exclusion of deer is the only consistently effective control measure available. Because this solution is expensive as well as demanding, it is suggested that detailed instructions be used. 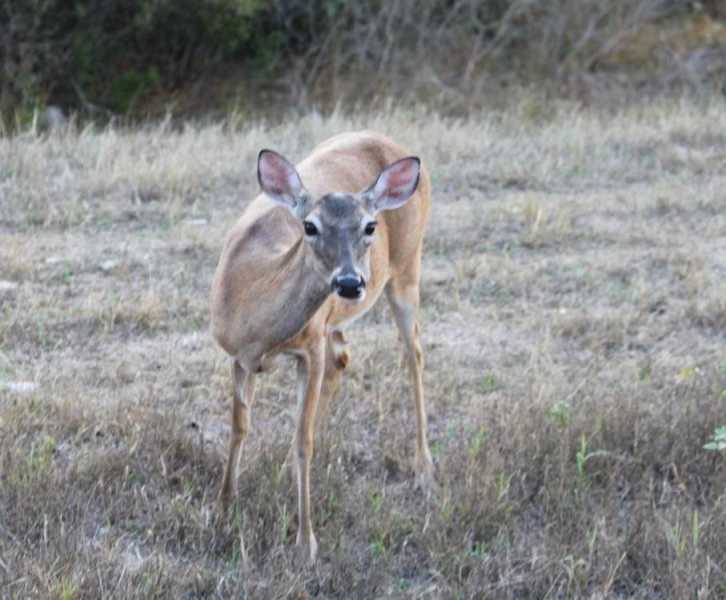 An excellent publication which provides plans for construction of fences of various kinds as well as many other details of deer control measures is “Controlling Deer Damage in Missouri” (MP685) published by University Outreach and Extension, University of Missouri-Columbia. The document can be viewed by clicking here. Special Note: Deer are managed and protected as game animals. 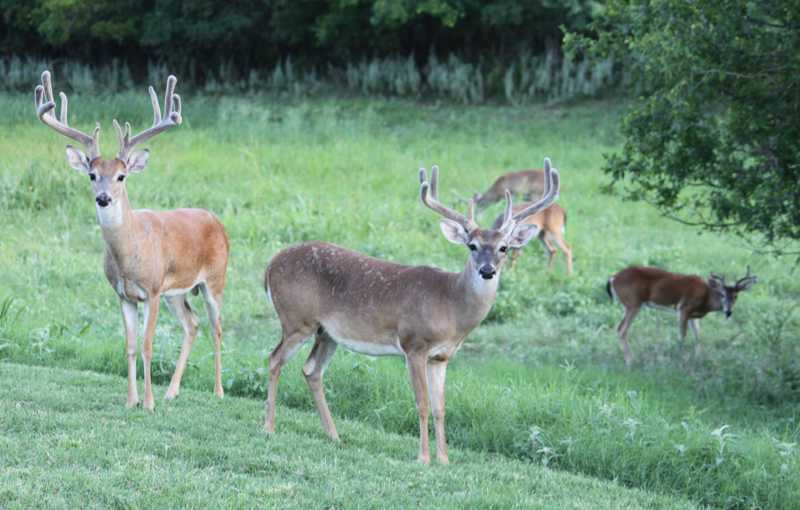 Missouri, as well as most other states, and many municipalities have deer control programs. It would be useful to discuss any deer problems with such authorities before undertaking extensive control measures. Drought results in hungry and thirsty deer, like this doe. Deer damage to a small yew (Taxus) plant.